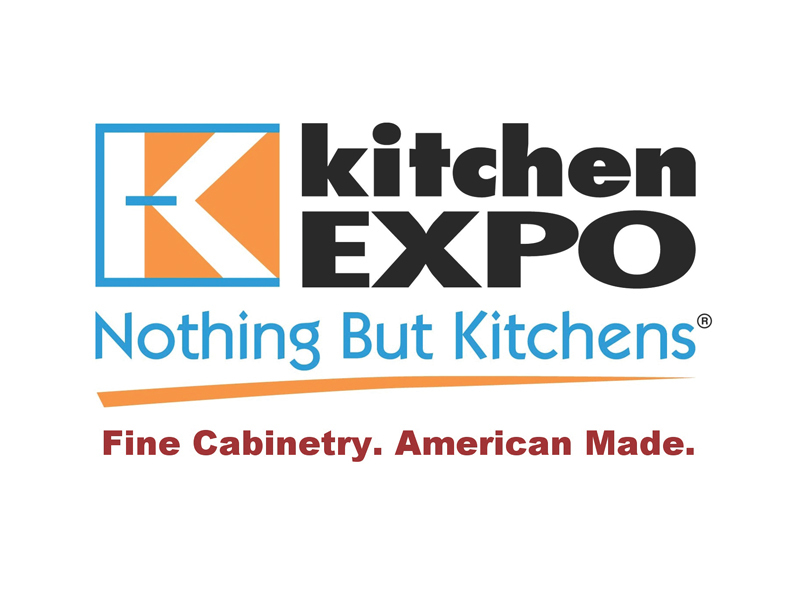 For over 30 years, Kitchen Expo has been one New Jersey’s most trusted sources for cabinetry and countertops to builders, developers, property managers and consumers alike by bringing the customer experience to a whole new level. Brian Gordon, president of Kitchen Expo, has built his company on expertise with a highly educated and trained staff who are specialists in the strictly American-made brands they carry. Limiting the group of brands means Kitchen Expo is able to build strong alliances, stay current and accurate with the latest innovations of these cabinetry lines, buy in large volume and ultimately pass along more savings to their customers. Gordon has insisted that when it comes to product variety, Kitchen Expo stands by the theory of less is more. By focusing on fewer brands and supplementary products, it allows his group to be experts in their field of cabinetry and design. “The industry has become highly fragmented with flooring, plumbing, lighting, appliance, and tile stores on every corner … many of which have tried unsuccessfully to “fold in” a highly detailed cabinetry kiosk, not to mention the home centers trying to be all things to all people. It’s a huge distraction to your core competency; many of them can’t tell you what theirs is. A notable friend once said “I didn’t know the kitchen business was so hard.” Kitchen Expo does one thing and does it very well. This focus has enabled the staff to engage with their clients, and present with authority and clarity, which ultimately generates a high level of confidence and forges a relationship built on reliability and dependability. The long-standing belief at Kitchen Expo is that consumers must win; they’re getting the best products at the best prices along with unparalleled service from an organization that really cares about their satisfaction. Kitchen Expo regularly delivers on that promise. In addition, their long track record of community service has served to lend credibility in the marketplace, which Gordon believes has in large part contributed to his company’s longevity. 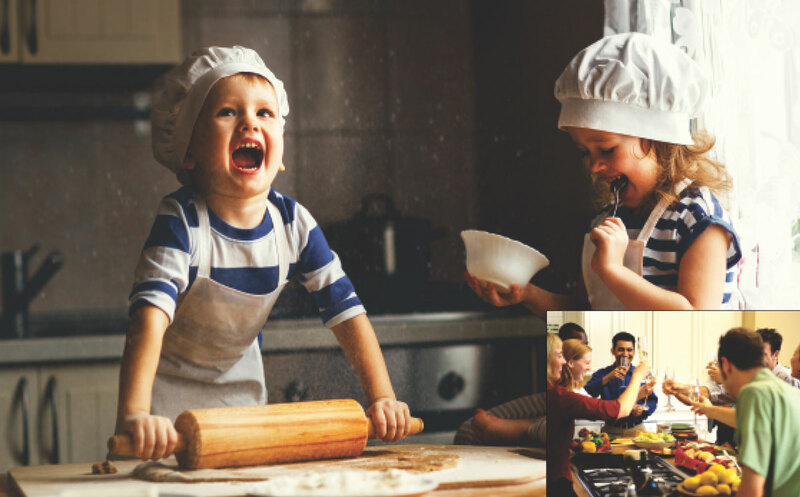 When it comes to remodeling the kitchen, the true heart of the home, there is no better place to turn to than Kitchen Expo to deliver on its promise!